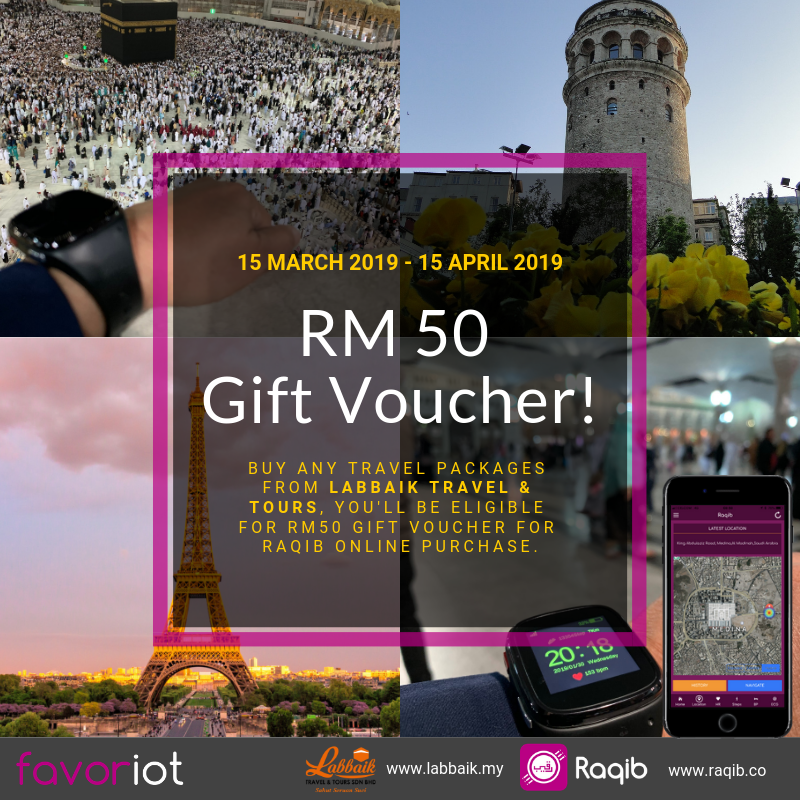 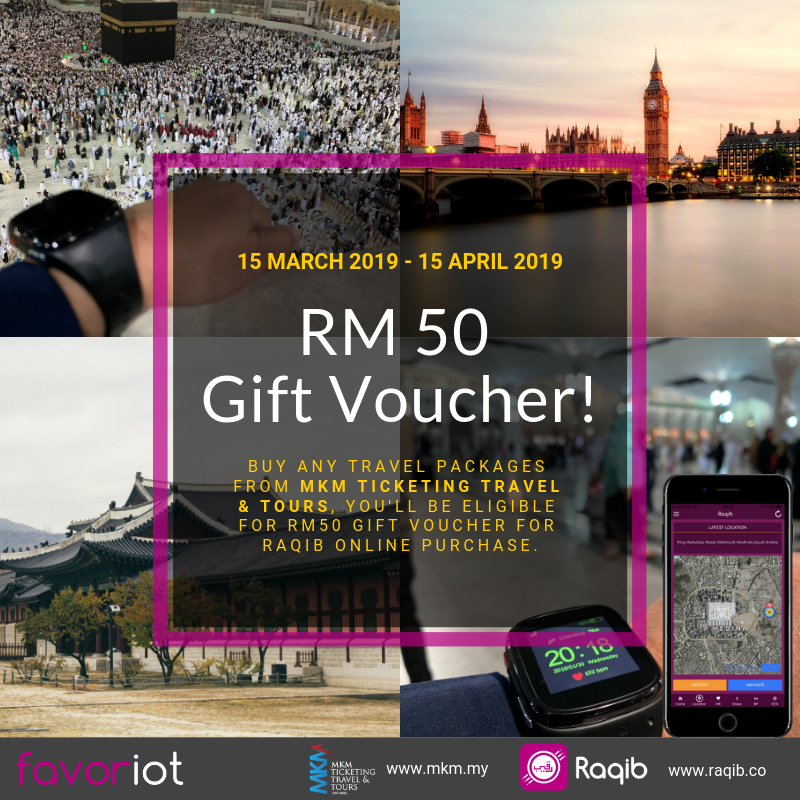 Providing a peace of mind for you and family members during Hajj and Umrah pilgrimage. 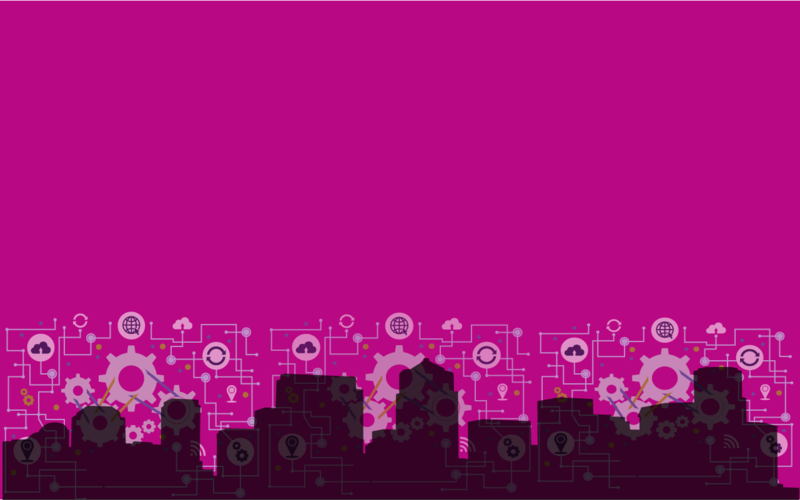 Machine to Machine (M2M) solutions. 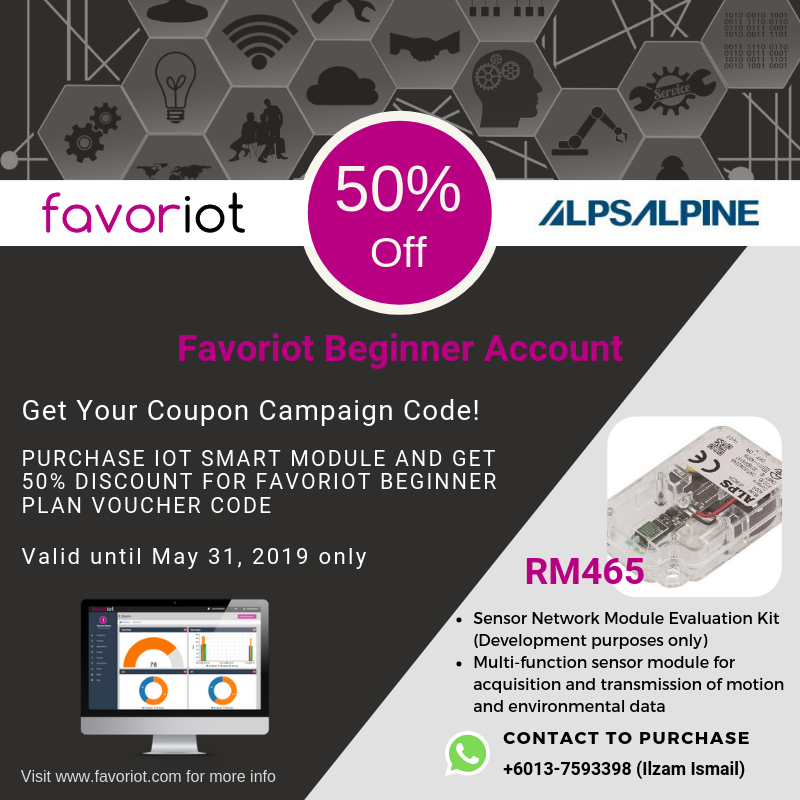 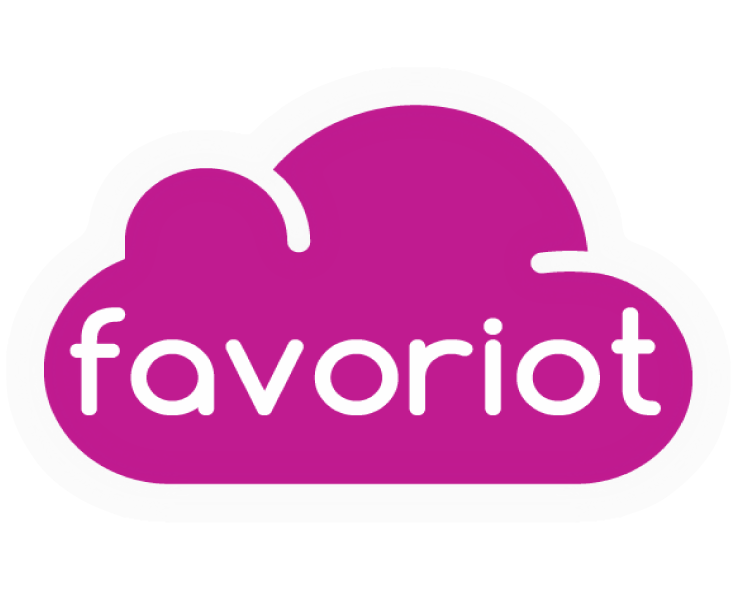 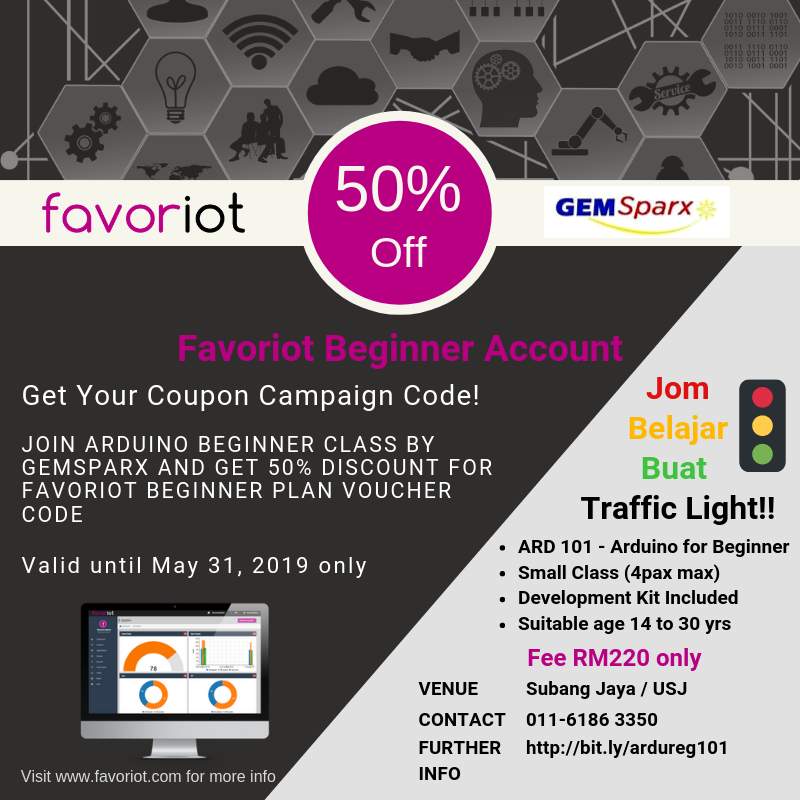 FAVORIOT offers an IOT platform specifically designed for any Internet of Things (IoT) projects. 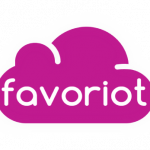 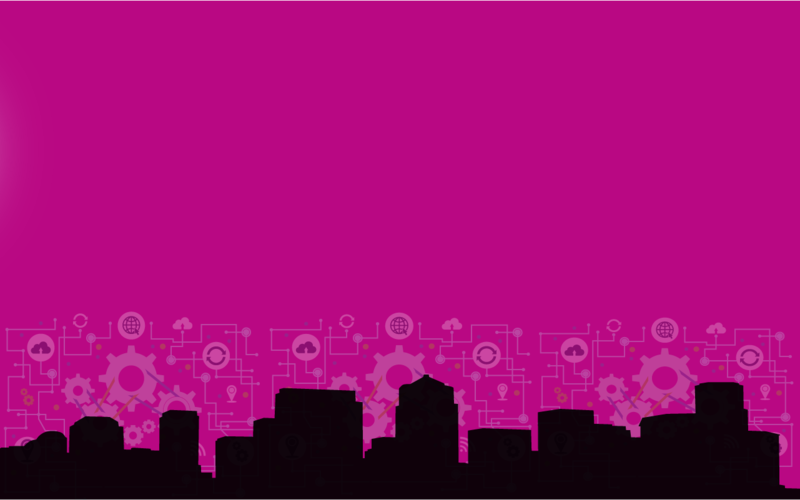 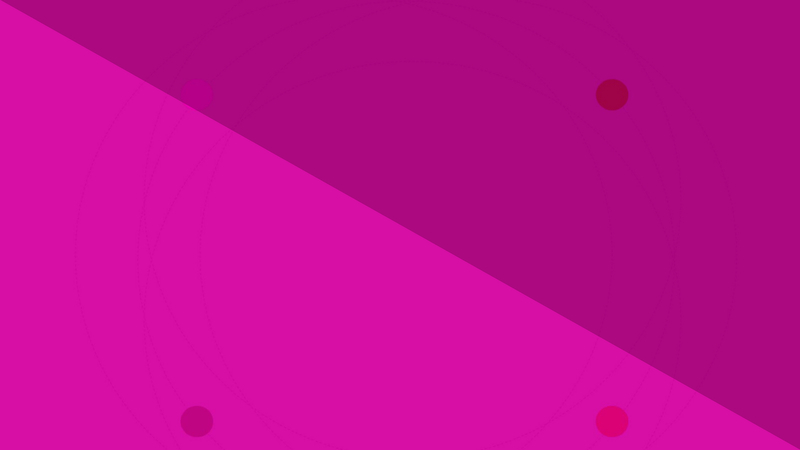 favorsense is a CrowdSensing platform that allows public and private parties to build better Communities and Cities. RAQIB is a service offered to monitor SAFETY, HEALTH and provide PEACE of MIND to individuals and their families at all times.